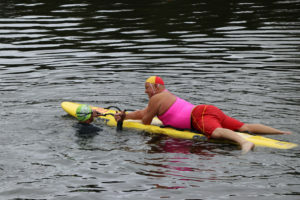 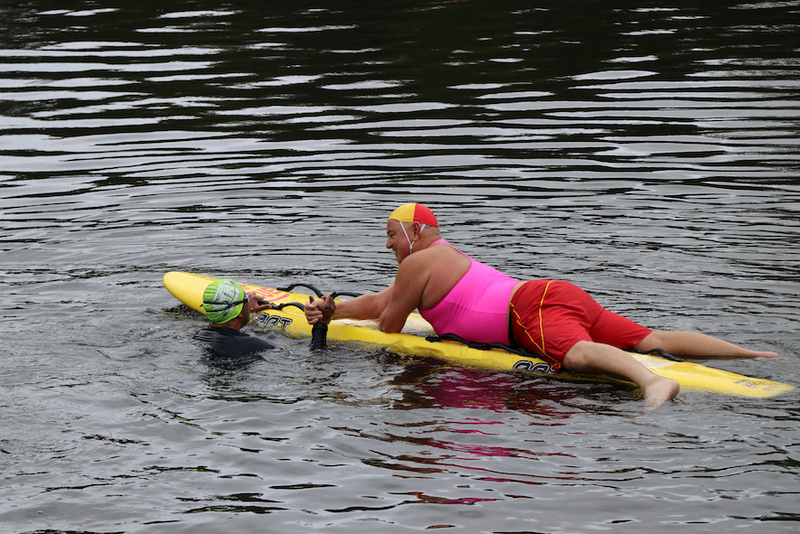 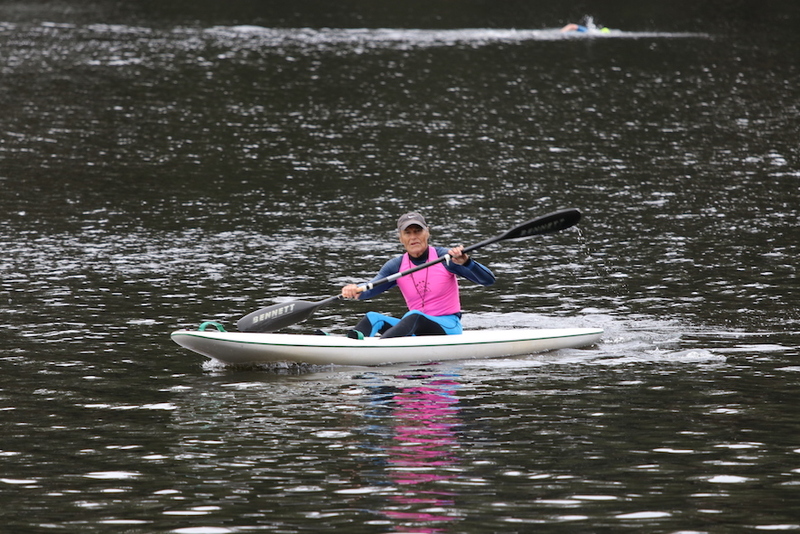 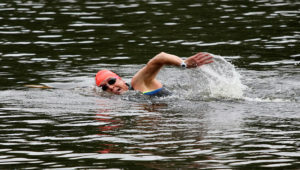 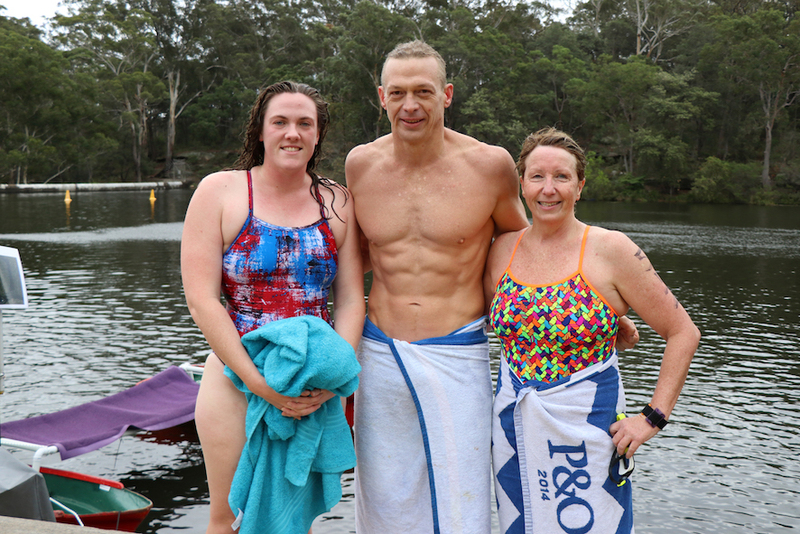 Home › General › Masters Swimming NSW Open Water Success at Lake Parramatta! 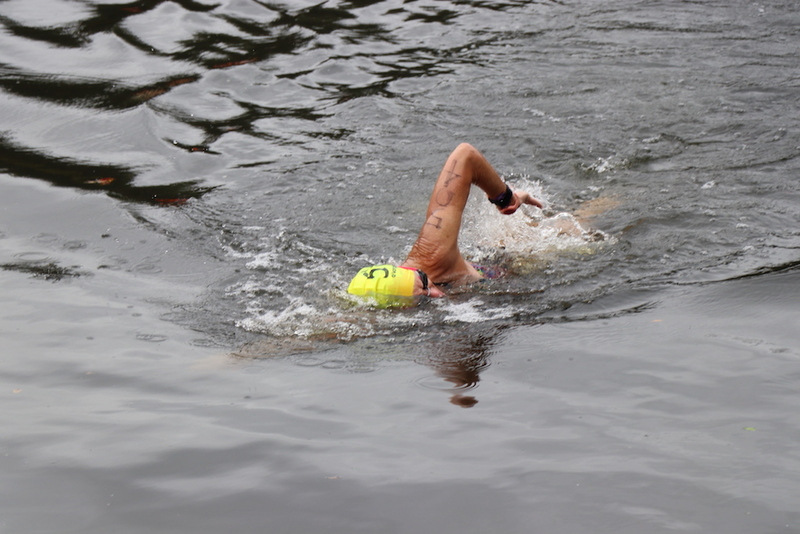 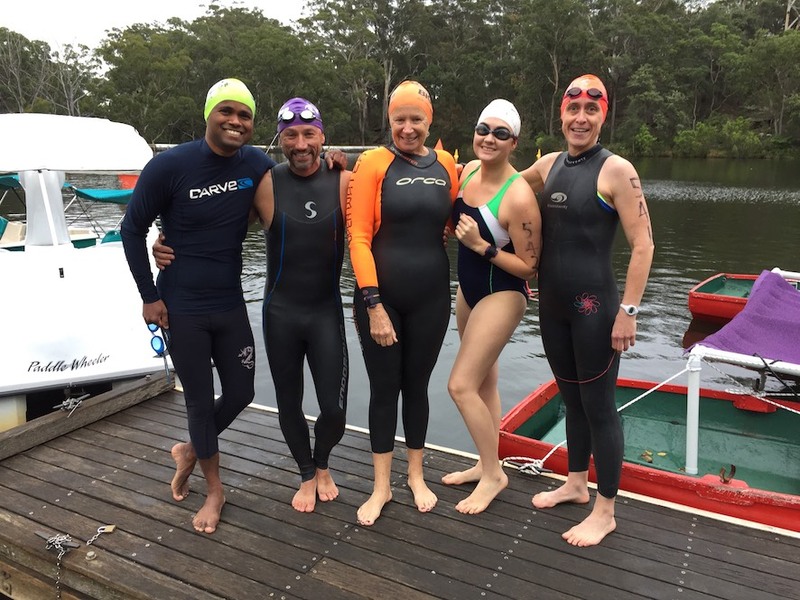 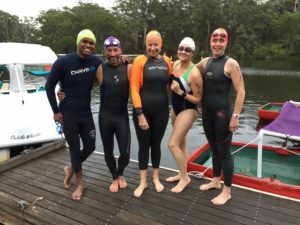 On Sunday October 21, a small handful of Masters Swimmers took part in a very special open water swim in Lake Parramatta in Sydney’s inner west. 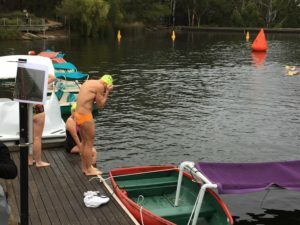 The event was held as a test run for the upcoming 2020 Masters Swimming Australia National Swimming Championships. 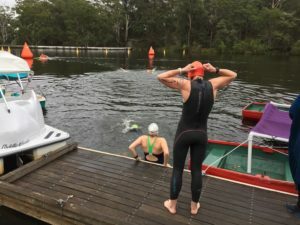 Lake Parramatta is one of Sydney’s secret gems that is somewhat hidden from mass crowds that usually flock to the city’s beaches during the heat of summer. 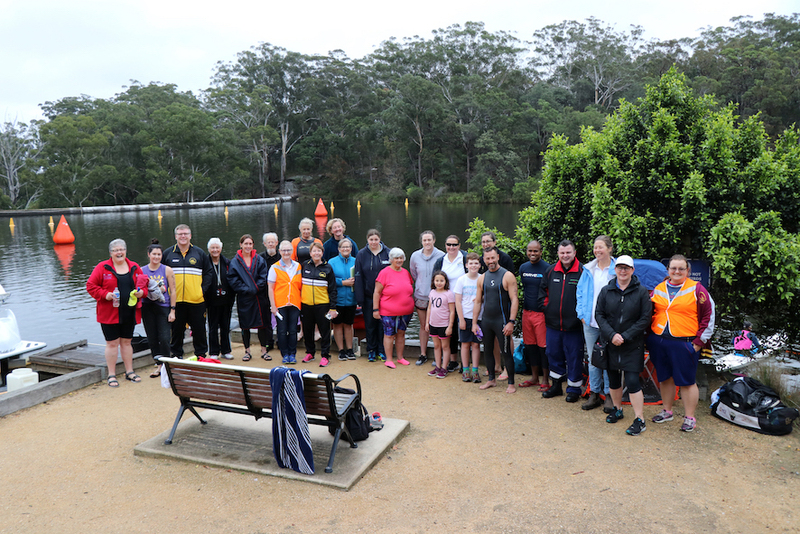 Lake Parramatta is a stunning freshwater lake that is surrounded by parklands and sits almost smack bang in the middle of Sydney. You would be forgiven for forgetting you’re just a stone’s throw from the bustling streets and high rise buildings that make up the city of Parramatta. 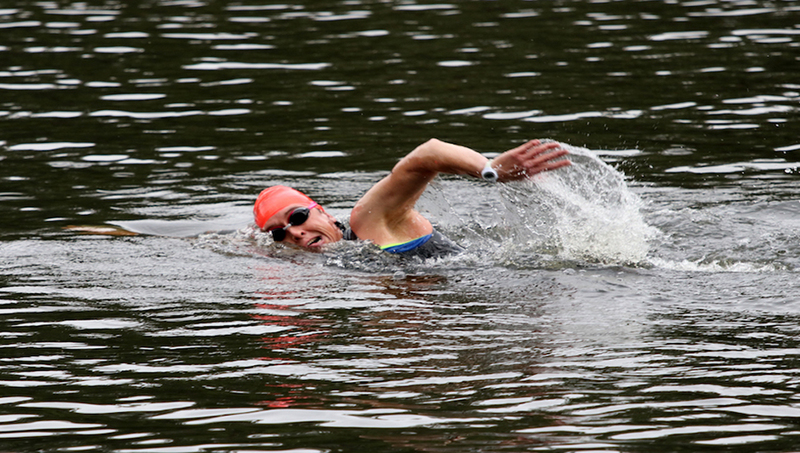 The swim itself was one of the very first open water swims run by the Masters Swimming NSW organisation. 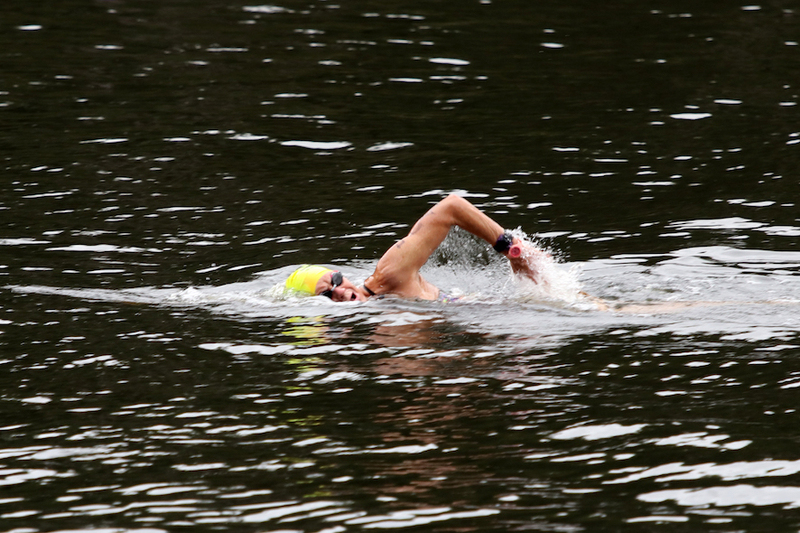 The day consisted of two distance events. 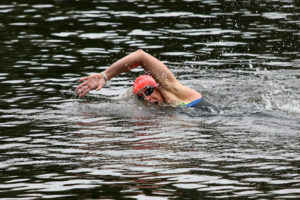 Swimmers had the option of competing in a one-kilometre or a two-kilometre swim, both of which were deep water starts. 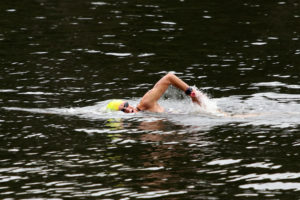 The weather on the day was approximately 18 degrees with a surface water temp of 22 degrees. 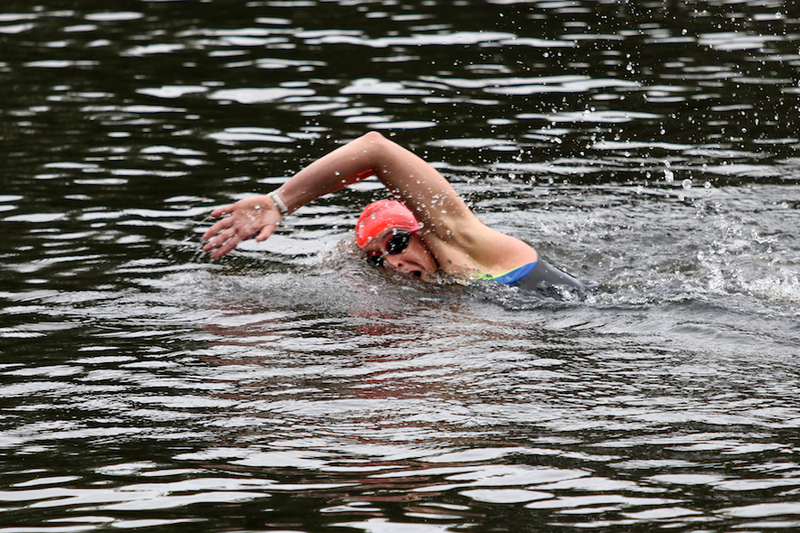 Not bad for a freshwater body this time of year. 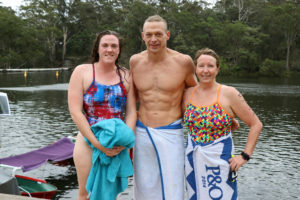 Special thanks go out to the event organisers Kerryn Blanch, Jillian Pateman and Paul Bailey plus the amazing group of volunteers that worked in water safety, dry-land safety, registrations, time keeping and medical positions. 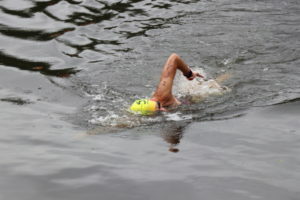 Congratulations to all swimmers that took part in the events. You can find all the results via the Masters Swimming NSW online results portal.